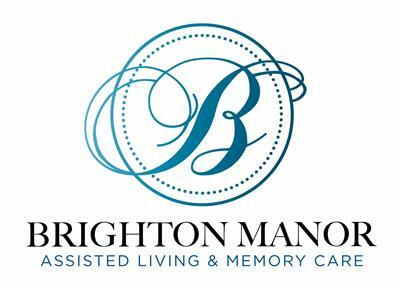 Brighton Manor Assisted Living and Memory Care Open House! 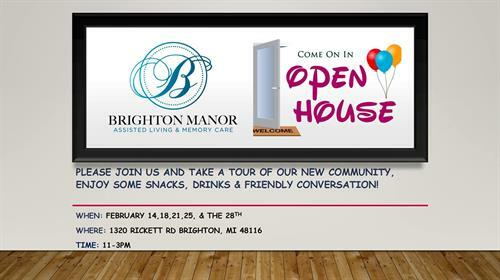 Name: Brighton Manor Assisted Living and Memory Care Open House! Brighton Manor Open House, Come on in for a tour and learn about the early bird special. We are happy to announce starting February 14th we will be hosting open houses so that you may tour our brand new state of the art community before it opens! 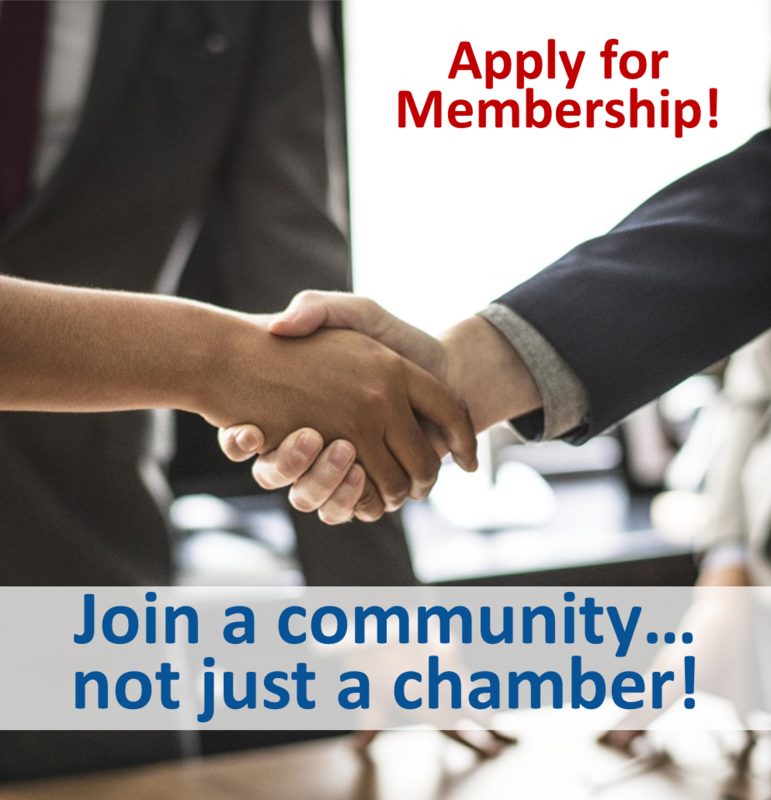 This is a great opportunity to experience Brighton Manor first hand and pick out a room for yourself or your loved ones. We will also be offering early mover specials to all families who pick out a room during the days of the open house!